San Jose Trade Shows. Exhibitsusa. 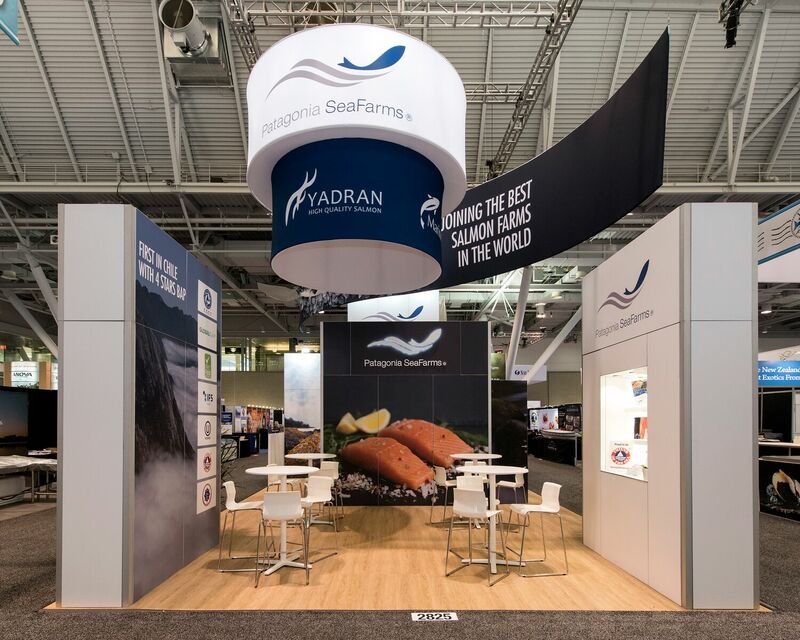 While attending your San Jose event, you’ll want to put your best foot forward with a quality, effective trade show booth display. 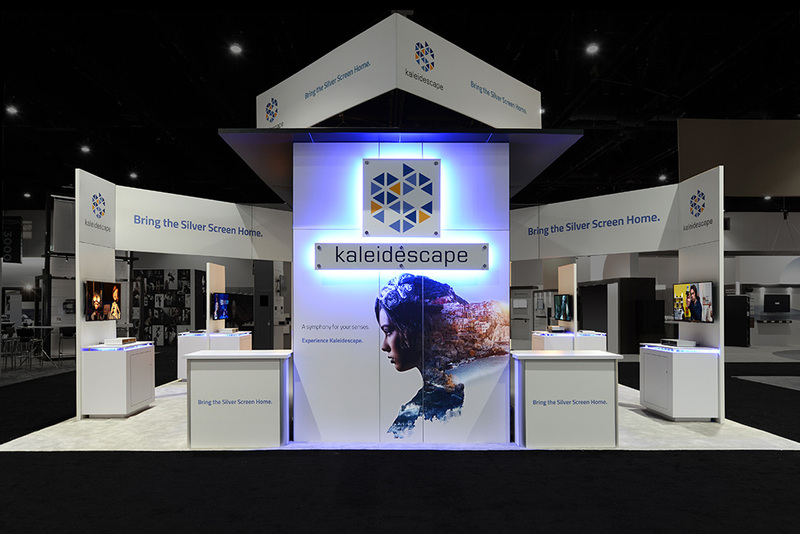 Whether you need a 10×10, 10×20 or larger island trade show displays, we have the expertise to design the perfect exhibit incorporating plasma screens, conference rooms, theater presentation areas, computer demo stations, large graphics, kiosks, counters, storage and more! 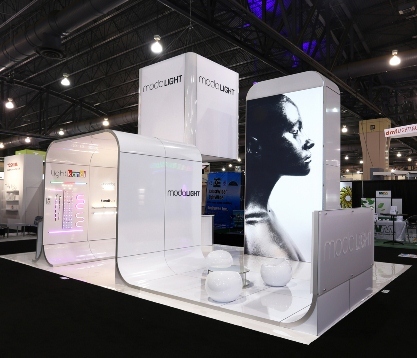 Our custom portable trade show display solutions are attractive and functional, yet extremely lightweight and portable, saving you money on shipping and drayage charges from trade show management. San Jose has more than 30 conventions and trade shows scheduled this year. 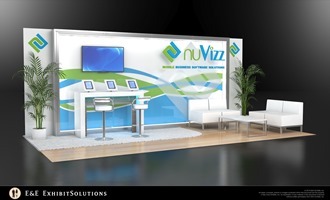 If you plan to attend or exhibit at one of these great events, make sure you give E&E Exhibit Solutions a call – we can help! Need a rental display in San Jose? 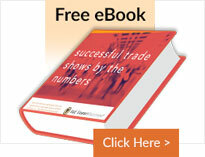 E&E Exhibit Solutions has local support for exhibit rentals in major exhibiting cities throughout the U.S.
E&E Exhibits Solutions offers quality San Jose trade show rentals. 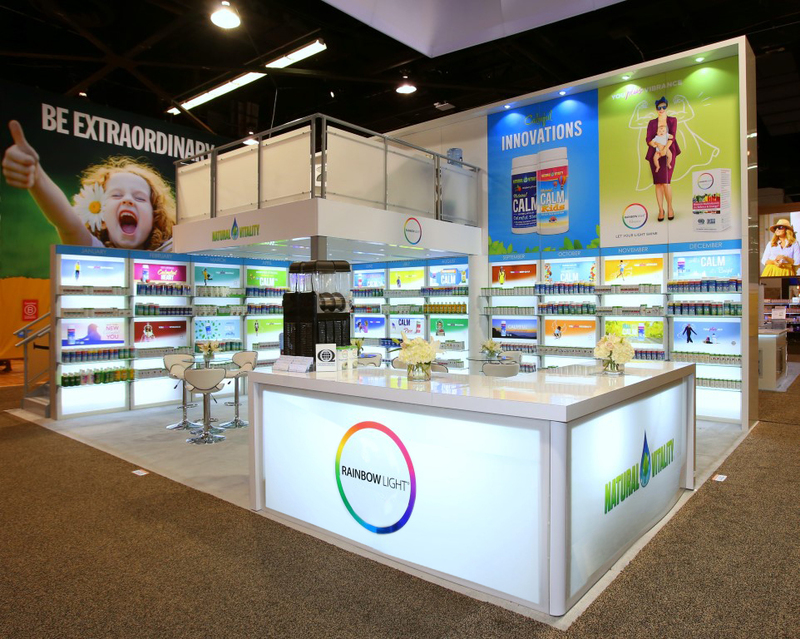 We can help arrange San Jose trade show services, such as San Jose trade show booth packing, San Jose trade show booth shipping and San Jose exhibit display storage in our warehouse facility. 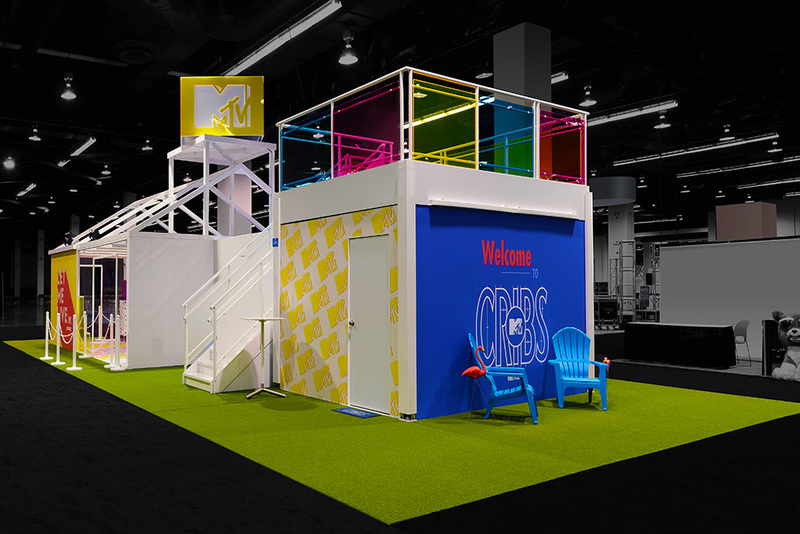 Contact us today to discuss your needs for trade show displays or rental trade show exhibit solutions for your upcoming trade show in San Jose.